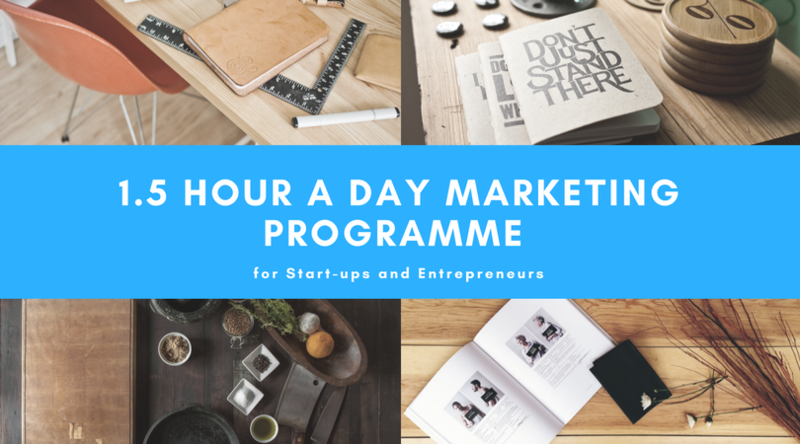 Our marketing experts and business consultants have created a simple to implement marketing programme for any start-up and micro business. 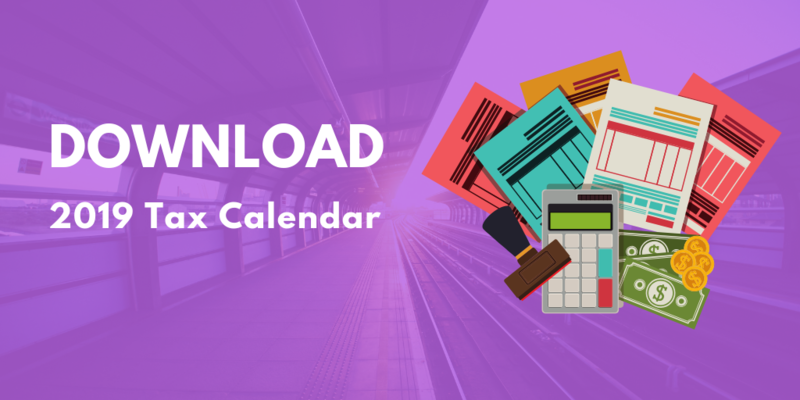 Every week we will share with you a marketing to-do-list, ideas, and range of free solutions for your business. Firstly its FREE. Secondly, we have been working with hundreds of entrepreneurs in the last few years, and we found out that many struggle with implementing marketing in their business. We have therefore created a programme to meet needs of [non-marketing] business owners and start-ups. It is not a magic formula how to make lots of money in short time, this is a road map with tools & ideas which you can implement for just a 1.5 hour a day to see great results in your growth. How much time I need to commit? We suggest to spend 1.5h a day on marketing & sales activities for your business, however you can commit for as little as 30 minutes a day or 2.5h a week.